1 billion people. 15% of the world’s population. A consumer spending power of $8 trillion. And a business community who has largely overlooked the market opportunity. Disability is a global issue. 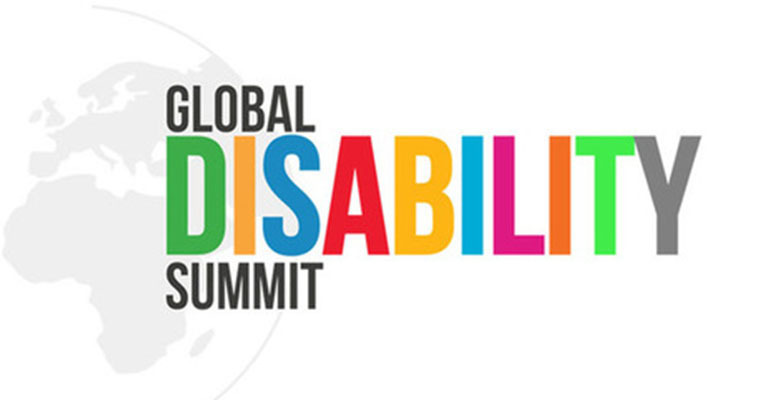 I am so pleased this week the Government is co-hosting the first Global Disability Summit. The aim is to ensure the rights, freedoms, dignity and inclusion for ‘all persons with disabilities’ in developing countries. All very warm words. If I had any advice for leaders and delegates it would be very straightforward. How do we get, encourage and support businesses to see disabled people (and their families) as consumers in their own right? And how do we get businesses to see disabled people as the solution to the current skill shortage and a pipeline of future employees. Delegates will be asked to sign a charter for change. This includes making promises on putting disabled people at the heart of national change, revolutionising the availability of appropriate assistive (digital) technology and the gathering of data and evidence to understand and address the challenges ahead. Participants will also be asked to showcase their leadership on the disability agenda by making individual commitments for change. Purple is committing to take up to five organisations from developing countries on a Disability Confident journey. Disability Confident is the UK accreditation programme that supports businesses to build their understanding and ability to recruit and retain disabled people. Within the UK just under 7,000 businesses have signed up, and Purple is providing strategic and practical support. But as a global issue Purple believe all organisations should have the opportunity to achieve the standard and so we have established a Disability Confident International Register for those from overseas who meet the requirements. The Manzil Center, a disability NGO from the UAE (in Dubai) are the first to achieve leader status. We hope many more organisations will follow in their footsteps. As I write this blog I am on holiday with my partner and two young children – in Vietnam, a wonderful developing country. I have already witnessed their disability confidence, from the customer service I have received everywhere I have been to the coffee shop in Hue which is run by deaf people. The global summit is an opportunity for developing countries to show what they already do, and what can be done.